Over the years, mosquito-borne diseases such as West Nile Virus (WNV) have become a major seasonal health concern. The Logan County Department of Public Health (LCDPH) each year monitors activity of the Culex mosquito which is the primary carrier of WNV. This is done through a department trapping, collection and testing program. Data from these tests are reported to the Illinois Department of Public Health (IDPH) to track statewide activity. In addition, the LCDPH monitors WNV activity by collecting dead birds and submitting the specimens to the Illinois Department of Agriculture Laboratory for testing. The LCDPH typically conducts this program from May to mid October and asks for your assistance by reporting dead birds. 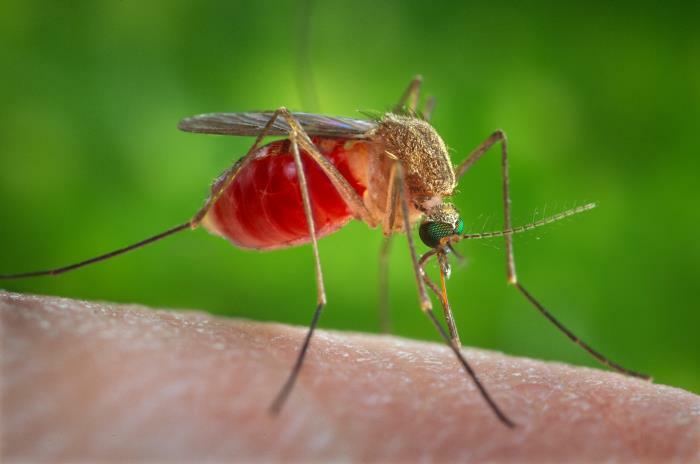 If surveillance efforts indicate positive WNV (or other mosquito-related disease) activity in Logan County, the LCDPH will do what is necessary to help assure the public is notified and reminded of the measures to take toward mosquito prevention. With assistance from IDPH, The LCDPH annually provides training to Logan County village and township representatives to become certified to safely apply larvicide to mosquito-breeding sites. Larvicide is an agent, that when applied to waterways, interrupts the breeding cycle of mosquitoes to decrease their numbers. Village and township employees who participate in the trainings are also offered free larvicide (if supplies are available) to assist in their efforts to reduce WNV and other mosquito-related disease activity. For educational information and Logan County/Illinois reported statistics, you can visit the Illinois Department of Public Health WNV home page at http://www.idph.state.il.us/envhealth/wnv.htm and you can also refer to the information found on this page. If you have questions, contact the LCDPH Division of Environmental Health at 217-735-2317. The LCDPH mosquito surveillance, educational and prevention activities are conducted annually and made possible through grant funding from IDPH.